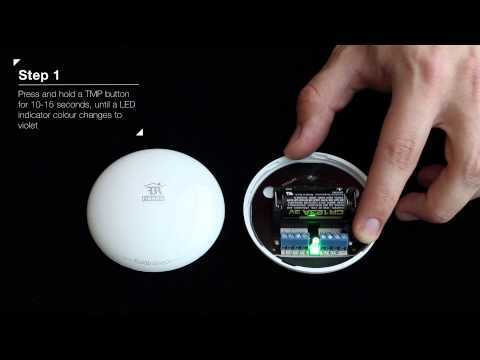 The Fibaro Flood Sensor has a futuristic design, compact size, and a wide variety of additional functions. 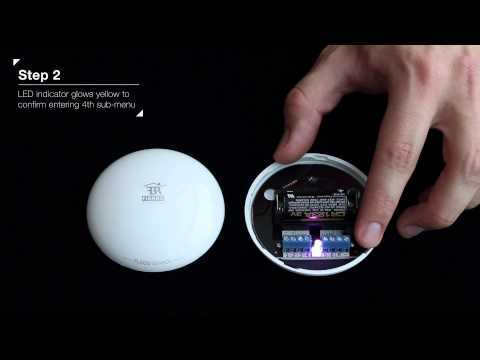 This unique smart water sensor can guard you and your family’s safety. 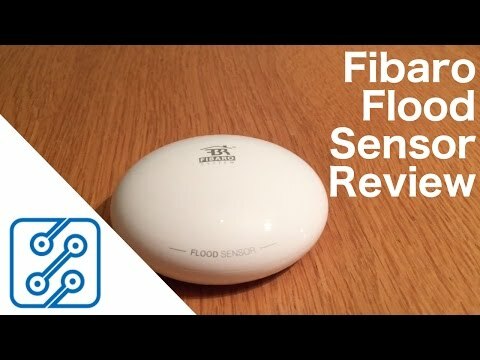 With its advanced technology and precision, the Fibaro Flood Sensor will alert you of a threatening flood, or a rapid temperature rise or drop. All while being maintenance-free without the need for professional installation. 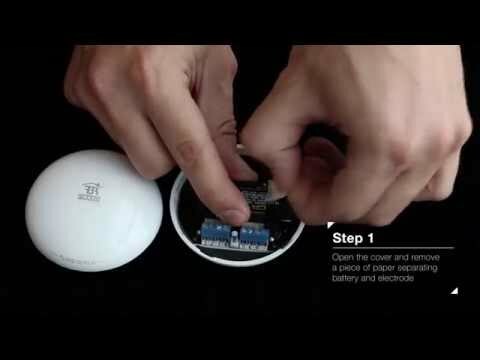 Sends notification when water is detected. 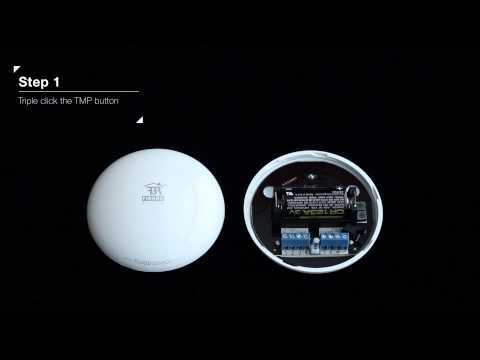 Up to 100 foot signal range indoors. Mount to wall or place directly on floor.